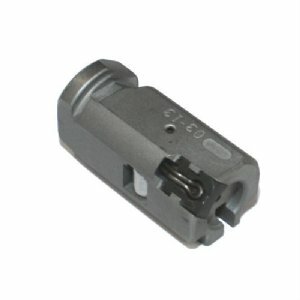 HK91 G3 BOLT HEAD NEW - COMPLETE - U.S.
HK91-G3-PTR91 complete bolt head. As pictured with bolt, extractor and roller assemblies installed. All small parts are German HK. Are you tired of out of spec U.S. made bolt heads that fracture, crack, chip and break? Well so are we! Finally a U.S. bolt head that would make the Germans proud. CNC machined from HK blueprints to exact HK specs. 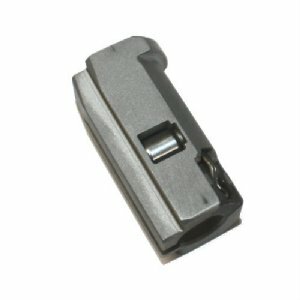 These use the most correct spec steel available and have proper heat treat. 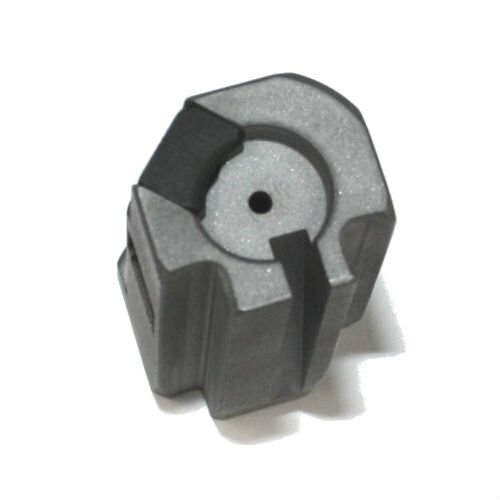 You will not find a better quality U.S. bolt head anywhere. Available only at RTG Parts. Product Review: These are the only IN SPEC US made G3 bolt heads I have ever used. Just bought my 4th. Good to go.